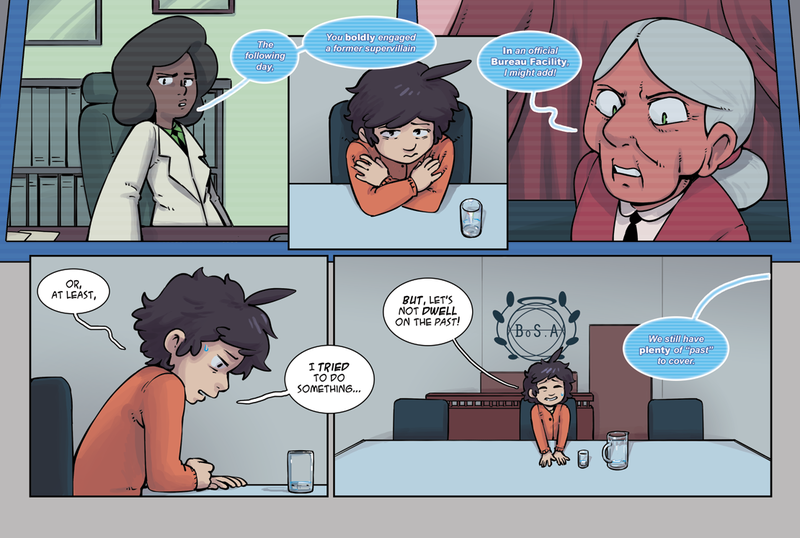 StarHammer - Chapter 3: Spooks, Page 1: You Tried! Here It Is! Chapter 3! And we're back with Chapter 3! This chapter will be a bit shorter than previous ones. Hope y'all enjoy reading it!